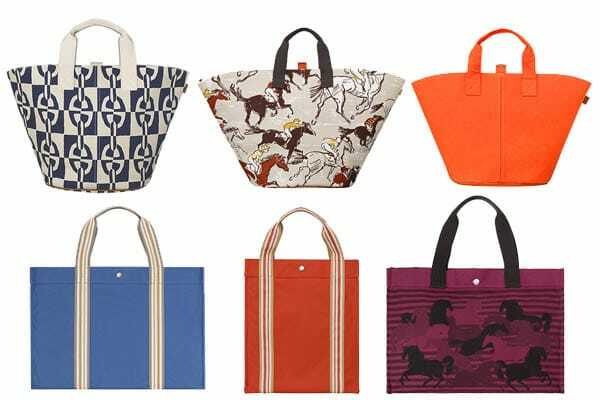 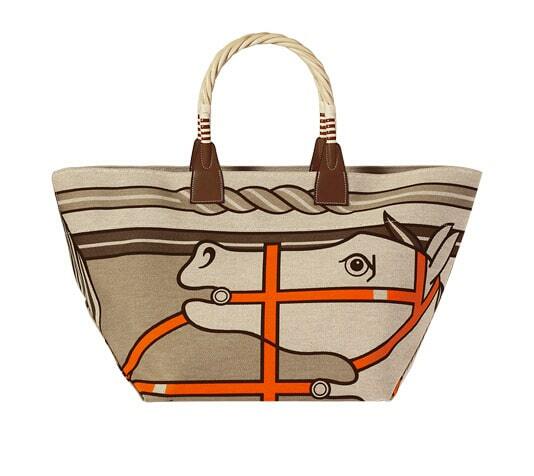 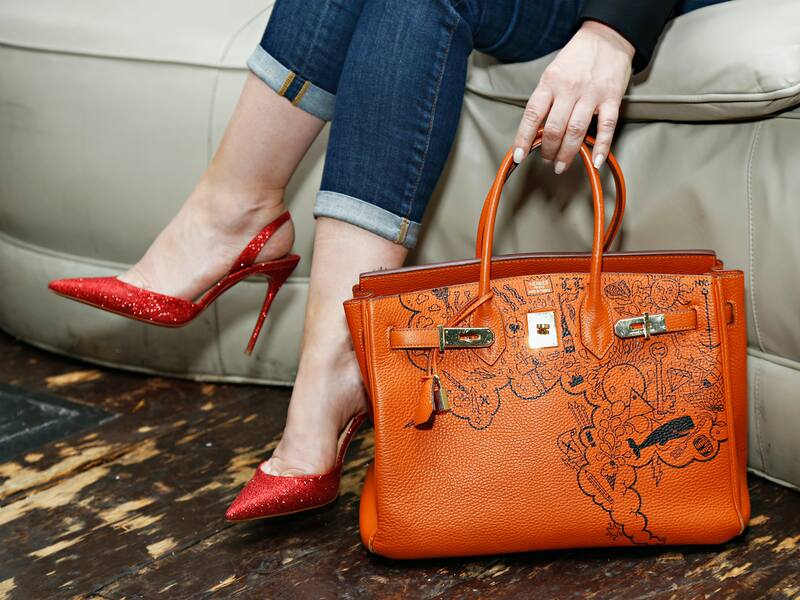 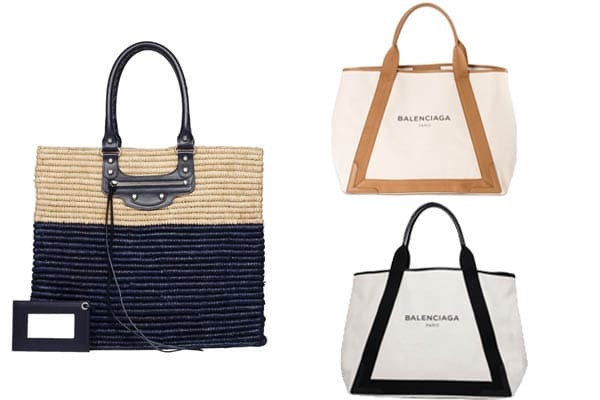 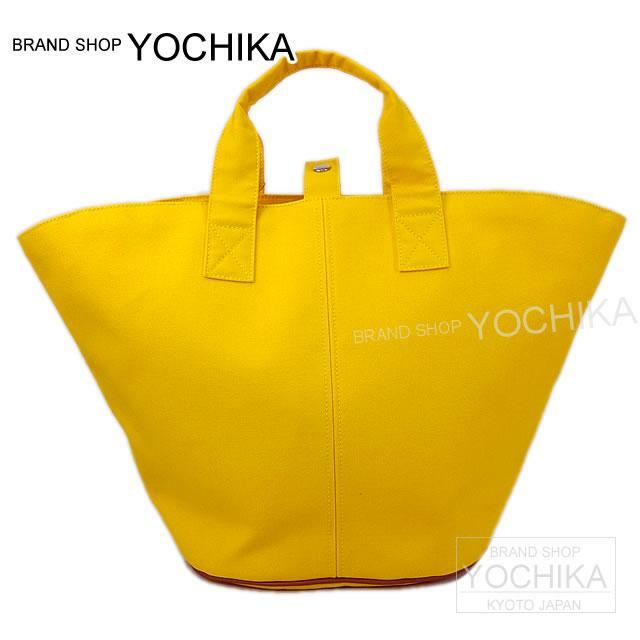 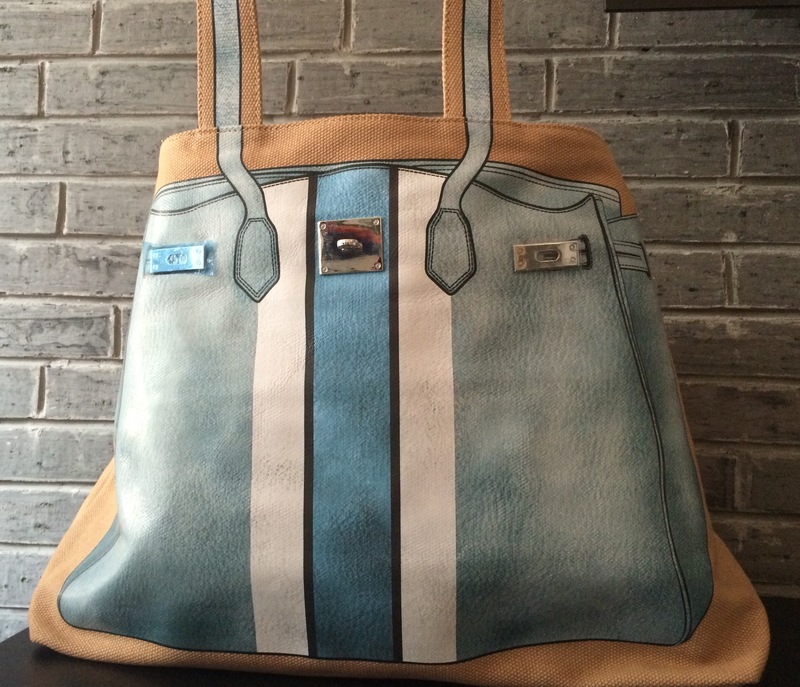 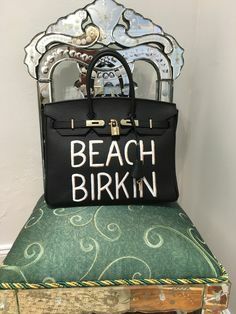 It is a large canvas tote perfect for the beach with a Hermes Birkin bag screen printed on it and comes with hardware. 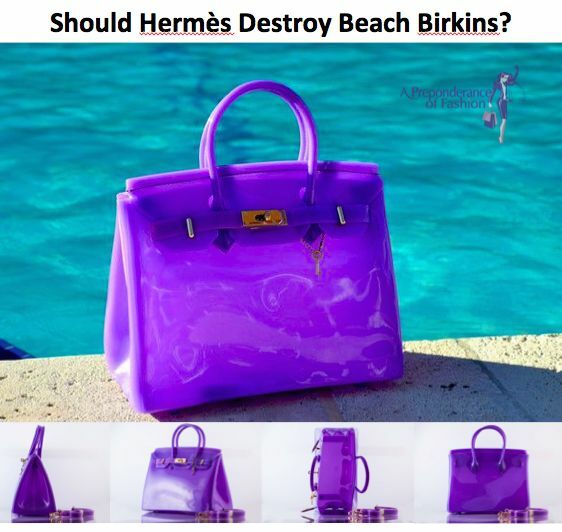 The straps have straps. 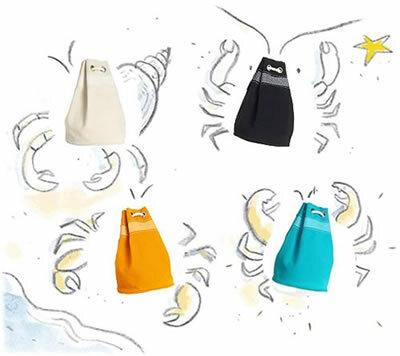 Description: shell -push botton closure ,interor bag -zipper closure.solid stand bag .birkin bag style summer bag .deluxe and high quality. 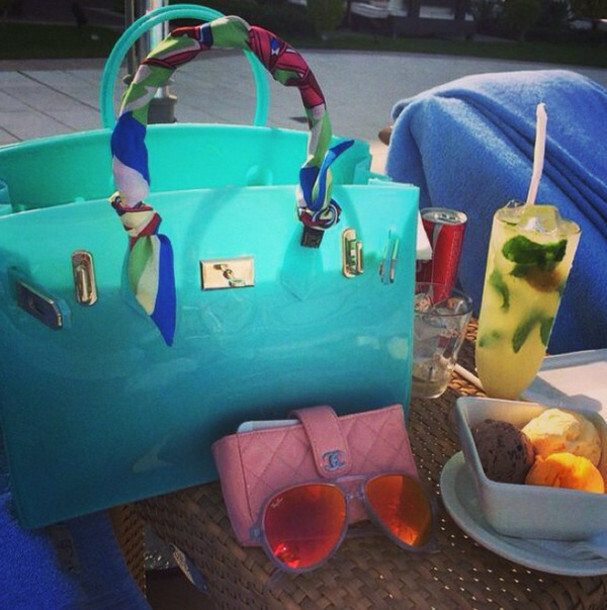 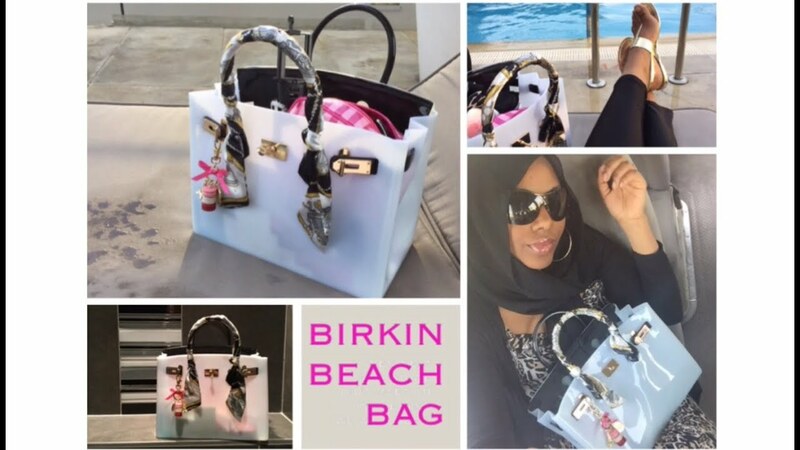 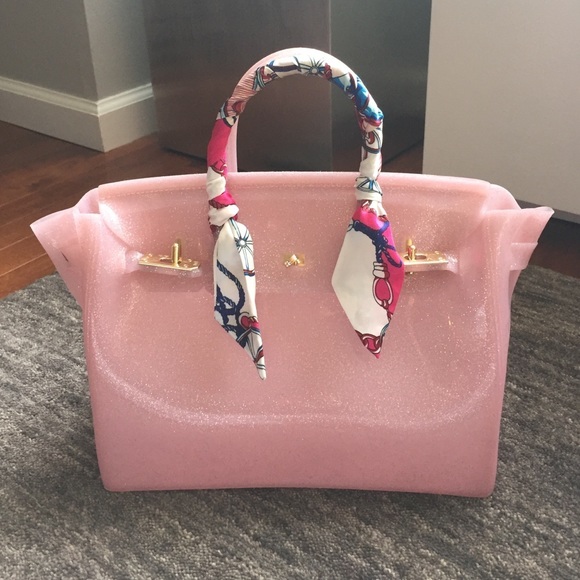 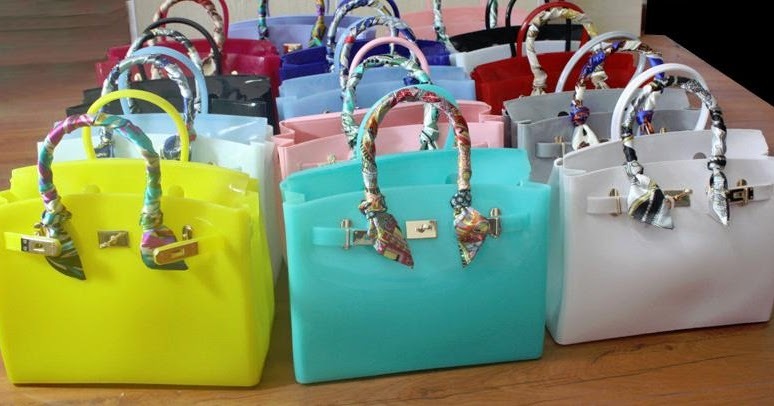 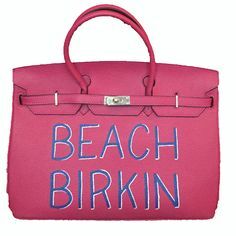 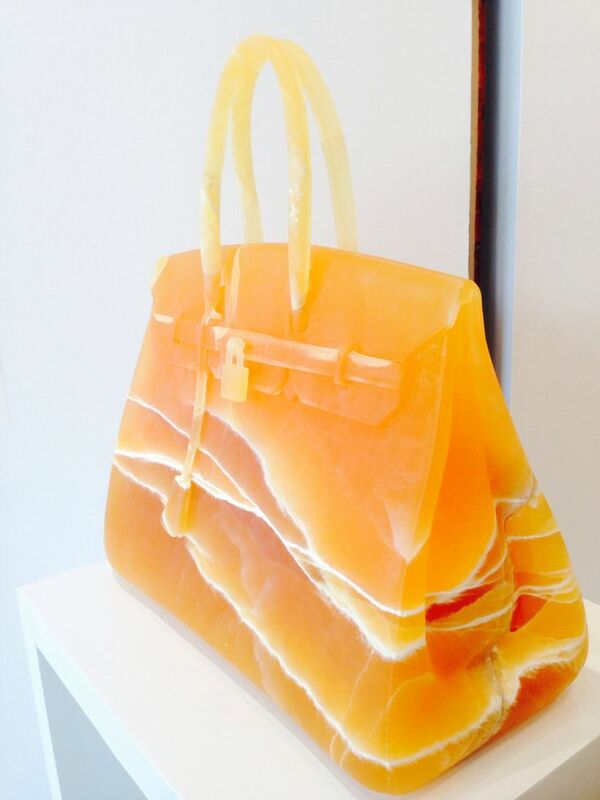 What’s in my Birkin ‘BIKI’ beach bag?